When it comes to Background Checks, even savvy employers like you are often stymied. Most of you already know WHY doing employment background checks makes sense for both you and your company. You understand that “by thoroughly checking every employee that you hire, you are showing that you take your company “brand”, reputation, and bottom line seriously”. That is why hiring a safe workforce makes sense. It shows your willingness to protect your employees and your clients and customers. 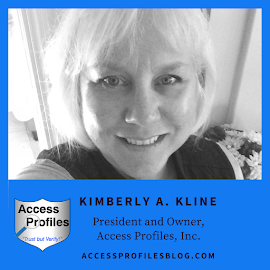 Find out more about the “Why” of employment background checks in “If You are not Doing Background Checks on Your New Hires, You are Making the Biggest Mistake Your Small Business can Make”. But when it comes to knowing exactly what happens, and when, it is often less clear. And for any employer, being in the dark or confused about what it takes to complete a background check is unwise. Having the entire process run smoothly is everyone’s goal ~ and that is why being fully aware of what is happening each step of the way make sense! Discover the Steps it Really Takes to Complete a Background Check “Tweet This”! Most employment background checks follow a similar timeline. 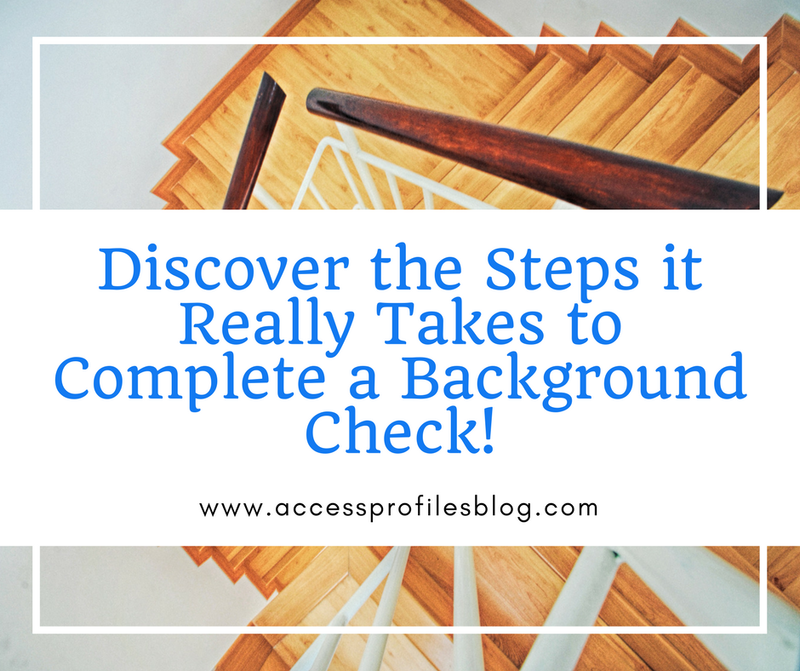 Find out more about the steps I take to complete your background checks in “Life of a Background Check ~ Start to Finish”! While the steps listed above are the most basic background check requests, depending upon your type of business, you may have some additional needs. Checking things like past addresses, verifying your applicant’s social security number, and even doing a social media investigation are all possibilities. See the background check services we offer at API here! In order for your hiring process to run smoothly, it is crucial that you know what happens each step of the way. Only then will everyone be on the same page and understand what to expect. 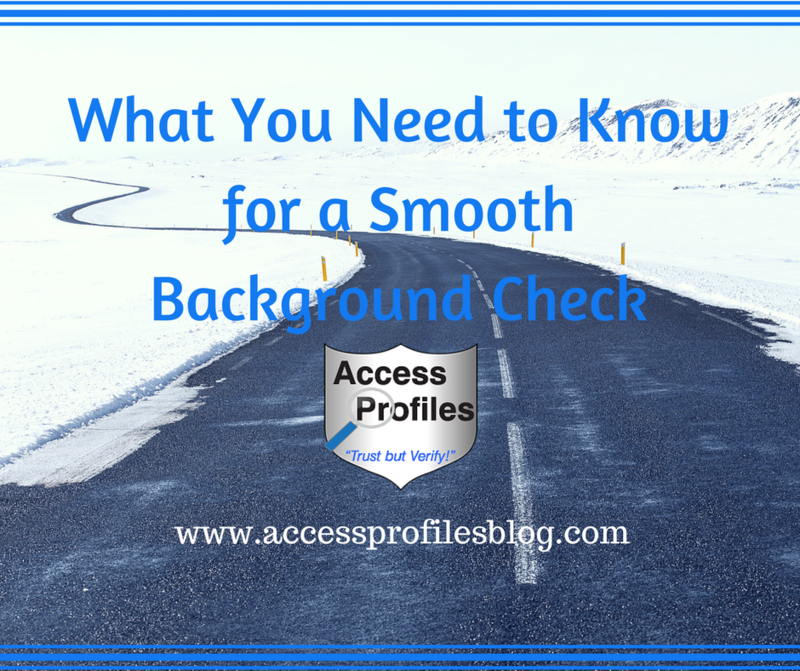 How can You Achieve a Smooth Running Background Check Process? Hiring a good screening company is a great start. 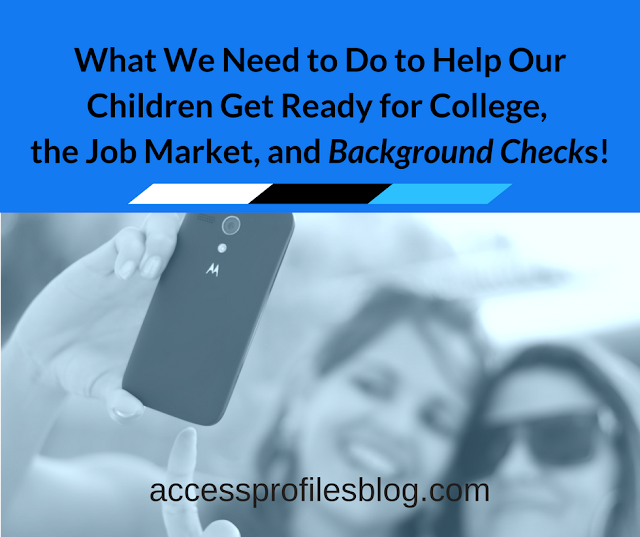 They will help explain the steps it takes to complete a good and accurate background check. They will also be completely transparent about the entire process and be on-hand to explain any questions or concerns you may have. Check out these tips to show you how in "How to Pick the Best Background Check Company" for you and your business! The ultimate goal of any employment background check is to obtain the information you need to make a safe and talented hire. That is why knowing and understanding the steps it takes to get there is simply good business! Need help hiring for your company? We can answer your questions and get your process on track! The dark sides of the hiring process for the employees is often discussed, but people don't realize that the road is as full of pitfalls for the employer as well. This is an excellent resource to avaoid such pitfalls. Thank you so much for your comments Essay on Time Writing Service! It is certainly too that there are potential obstacles and pitfalls when it comes to background checks. That is why going in with your eyes wide open on both sides, employer and employee, makes sense!